The absence of information often forces underwriters to assume a more conservative posture. Case in point is an underwriter’s question similar to the following: I have a 63F with a history of breast cancer. Out of 170 pages of medical records, I have no details about her breast cancer except it was in 1988 and that she had reconstruction surgery. Her other medical history is insignificant. In response to this referral, I would have liked to have be able to make a standard offer without delay. My problem with going standard is that the life insurance carrier has no way of knowing with enough assurance that there has not been a recent recurrence, which may be why life insurance is being sought. 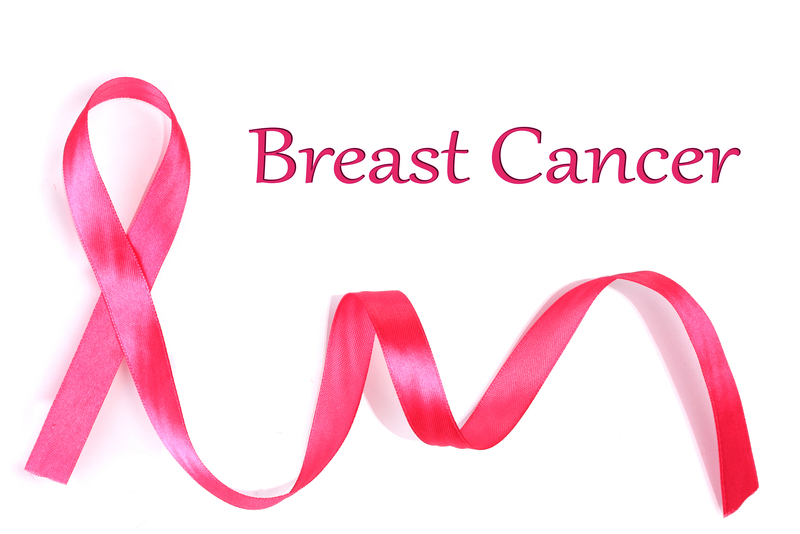 If on the life insurance application the applicant had stated an accurate account of the history, something like, “in 1988 I had a left-side mastectomy for breast cancer, I had no radiation therapy or chemotherapy and I have never had any recurrence of breast cancer”…. underwriting would be in a much better position to make assumptions as to the current status of the cancer history. The take home message is that an applicant who has had a history of cancer may help himself or herself by providing as much accurate detail about the cancer as possible when he or she fills out the life insurance application. These details are explained in my earlier post, but at the very least, the information should include the type of cancer, the type of treatment(s), when the treatments ended and whether or not there has ever been any recurrence of the cancer. The applicant’s statements must be truthful and the applicant should be aware that providing this type of information is no guarantee that a favorable underwriting decision will be made. However, this simple step of providing the underwriters needed detail upfront can save a lot of time and aggravation for the applicant and the insurance agent.